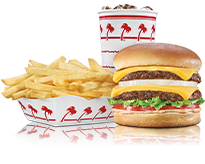 In-N-Out Burger - Mill Valley, CA, 798 Redwood Hwy.. Welcome to our restaurant in Mill Valley, CA. Sunday - Thursday 10:00 a.m. - 12:00 a.m.